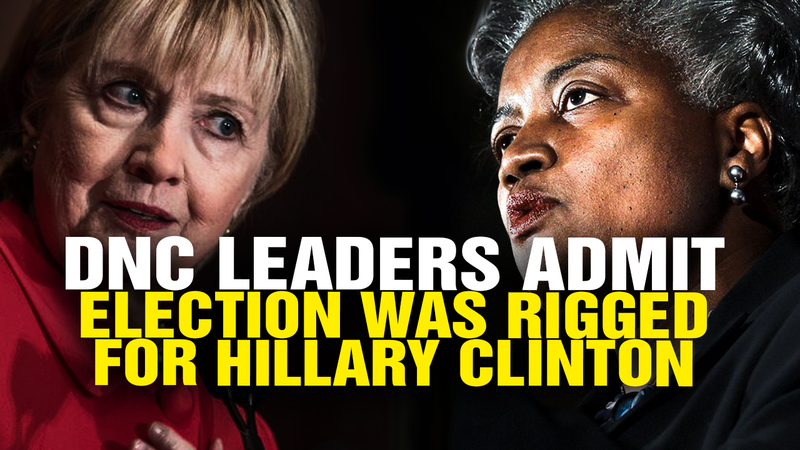 Top Democrats are now openly admitting that the DNC rigged the election for Hillary Clinton. The real collusion in the election, it turns out, was conducted by the Democrats! DNC leaders admit election was RIGGED for Hillary Clinton from NaturalNews on Vimeo.